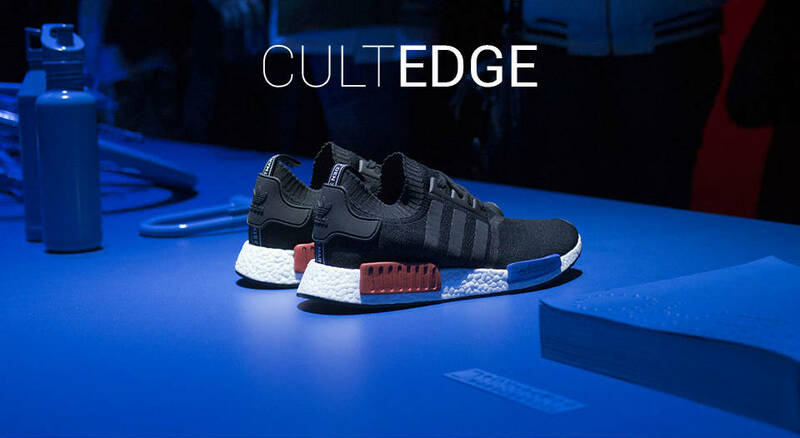 The smash-hit adidas NMD evolves into the XR1 PK. This season, we see the revamped model release in an "Olive" iteration. Available to buy now. Adidas shows that its latest in the Tubular series can also take on calmer hues. A “Dark Blue” iteration of the adidas Tubular Invader Strap is now available. The adidas Crazy 8 "Brooklyn" pays a tribute to the Brooklyn Nets. This is a limited edition of 2,012 units, honouring the Nets move to Brooklyn in 2012.